Born in Guildford, Surrey, in 1960, Jonathan trained as an architect at University College London (Bartlett School of Architecture), gaining Part III RIBA in 1985. He has specialised in work with buildings of historic interest since 1983, working with such practices as Julian Harrap Architects, Donald W Insall & Associates, and most recently as an associate with Richard Griffiths Architects. He has worked as a commissioned architect for English Heritage, and worked with several London boroughs setting up and running Conservation and Heritage grant schemes. 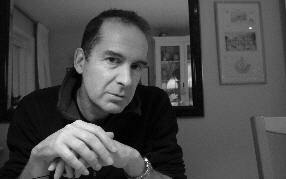 He continues to provide a historic buildings consultancy. He sees no conflict between the traditional and the modern; rather a challenge to make coherent and appropriate use of solutions old and new, in a manner which satisfies our current needs and addresses the enduring themes of context, continuity, and quality. 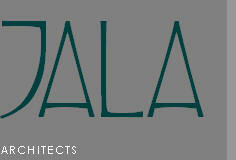 Through JALA, he now aims to draw together the two strings; historic buildings and environmental new build, to develop a unique, high quality new profession - Past and Future - Sustainable Architecture.